To say I love this family would be an understatement. 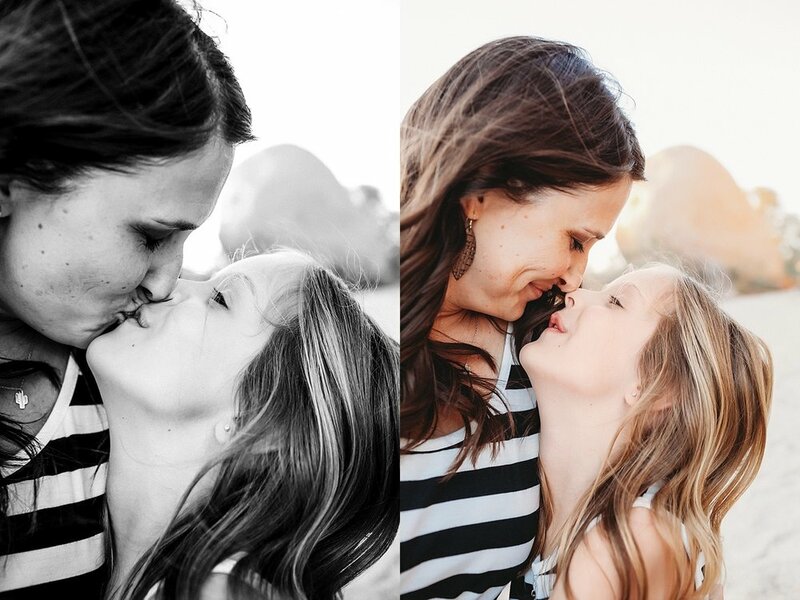 That’s why I was really excited, and maybe even a little nervous when April asked me to capture some photos of her and her girl for Izzy’s sixth birthday! 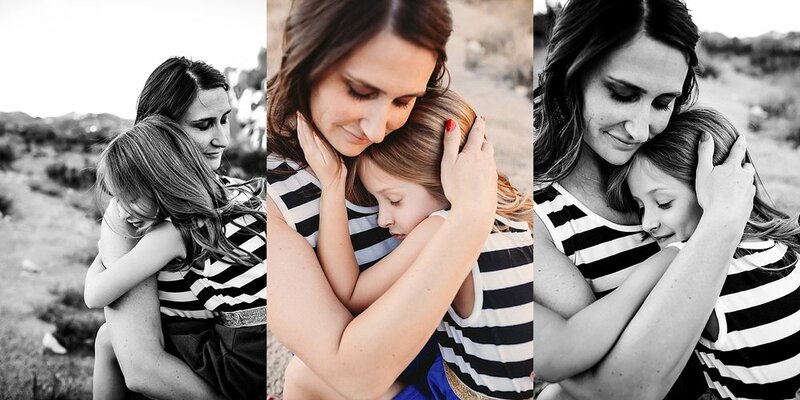 Mommy & Me sessions will always hold a special place in my heart. There’s just something about the bond between mother and child. 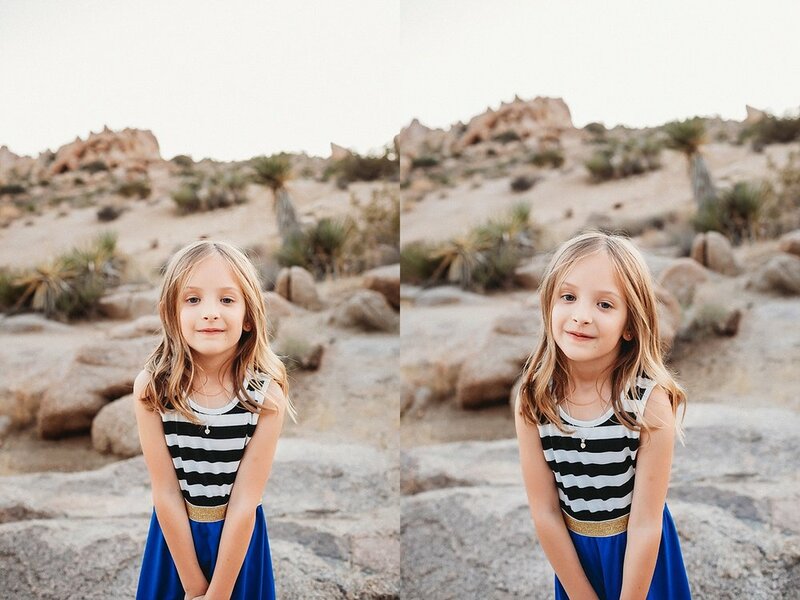 We headed out to Joshua Tree National Park with the girls in their matching dresses. We danced, we laughed, we jumped, we climbed. Izzy entertained us with her magical six year old self and goofiness. Let me just say this… kids are weird, and that is the very best thing about them. I love and embrace their silliness, their weirdness, their goofiness. I love it all. My favorite thing about photographing children is just being able to capture them being themselves. I think that’s the most important thing when you’re a family photographer… just letting the kids be kids! I am so honored to have been able to capture these precious, fun and often times silly photos for my sweet friend and her baby girl. 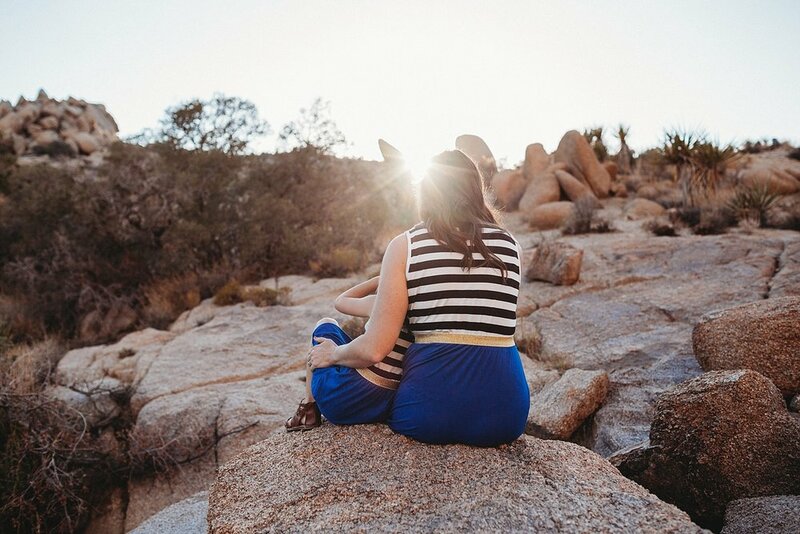 If you or someone you know is looking for a Joshua Tree Family Photographer, I would love for you to CONTACT ME today.